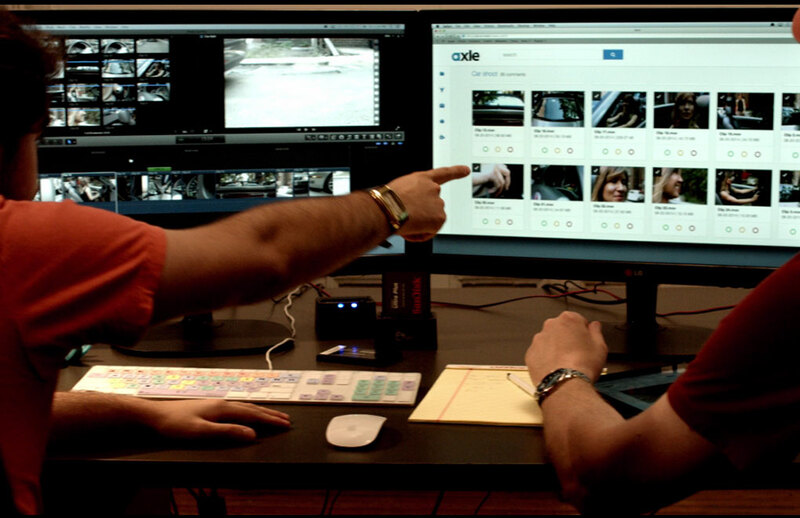 Axle Video are delighted to announce that their Adobe Premiere Pro panel is now available online directly from Adobe it can be found using the link below. There is a version for Mac and PC. Call us on 01932 255 666 to discuss your requirements.